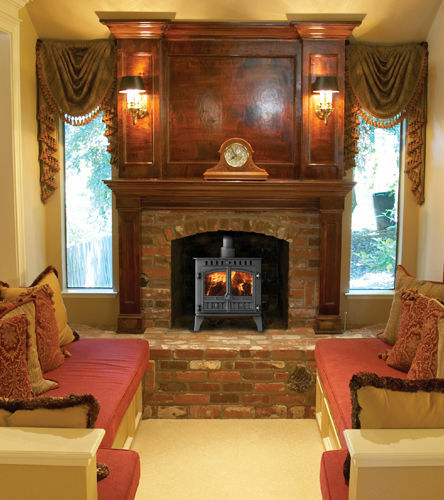 We had our multi fuel stove installed in 2009 and have been more than happy with the performance. Anyone not happy with a 5kw stove is not using it properly. It is starting to show it's age now but it's had so much use I can hardly complain. I recently replaced the fire rope seals and next year will need to replace the fire bricks. 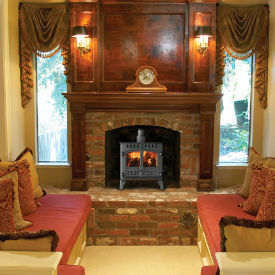 Stove expert replied: Great feedback for a stove giving good service.